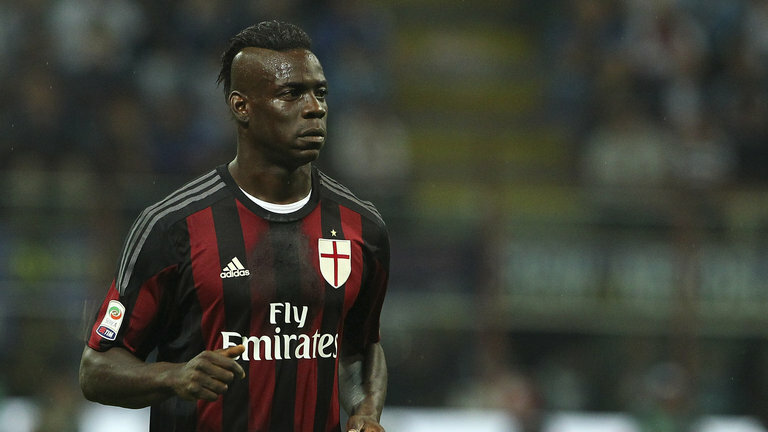 Nigerian Professional Football League club Warri Wolves FC have indicated interest in Italian striker Mario Balotelli. The Seasiders who are currently 17th on the current NPFL standings are desperate to avoid relegation, but their searchlight for a striker has beamed on ‘Super Mario’. In a tweet via the official handle of the club, the Warri based team invited the 26-year-old player to join the squad. “Hello Mario Balotelli we have 10 games to play before our season ends. You can come train with us and play for us,” @Warri_Wolves_FC tweeted. However, Italian legend Andrea Pirlo has advised Balotelli to stop wasting his talent. The 37-year-old has expressed sadness at the player who is on loan at AC Milan, saying the clock is ticking for him to save his career. “He frustrates me, but I do have so much affection for Mario,” the Milan and Juventus legend was quoted by Mirror (UK).